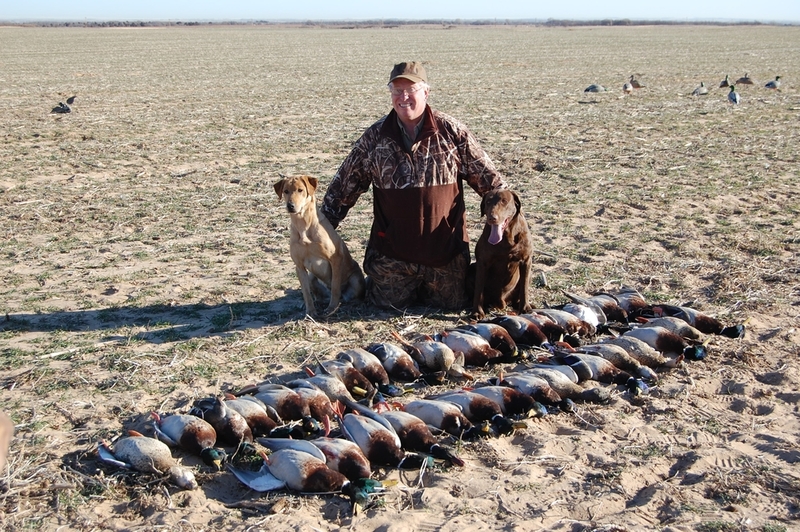 With some of the best waterfowl hunting in southwest Oklahoma the folks at Oklahoma Duck Club have come to rely on the superior performance of TruRecoil MAXIMUM Waterfowl Oil. Intense scouting and years of relationships have provided us great places to hunt in Southwestern Oklahoma. We specialize in dry land duck hunting, but don't pass up a chance to shoot them over water either. Wherever the ducks are, we find them and go to great length to insure our hunters have the best possible chance to shoot limits of ducks. Visit www.duckclubofoklahoma.com for more information!